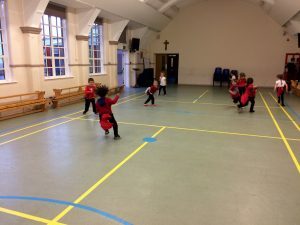 At St. Nicholas Priory we are proud to offer a wide range of extra-curricular activities that will interest the majority of our children. 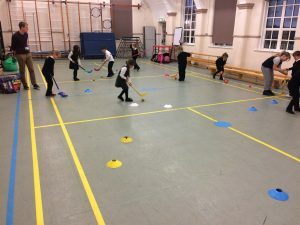 Please find a list below of clubs available during the 2018 / 19. 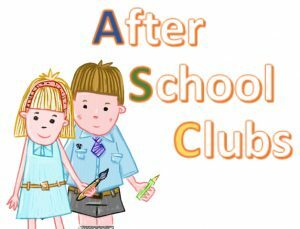 Please see office staff if your child is interested in taking part in any of the clubs applicable to his/her year group. 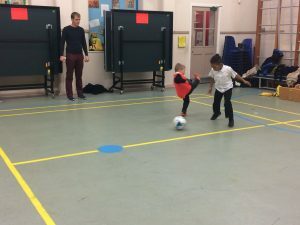 Places are limited so if your child’s chosen club is full, his/her name will be added to a waiting list. 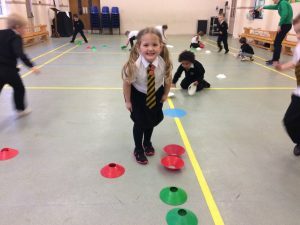 After a successful first half-term as a small group year 1 Friday Multi-Skills club is happy to welcome our new team players. 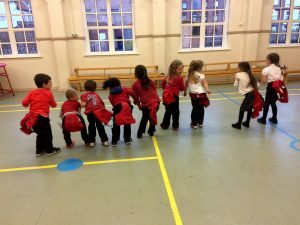 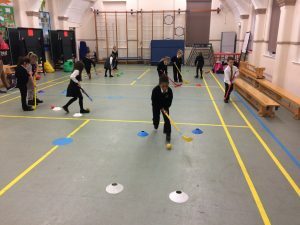 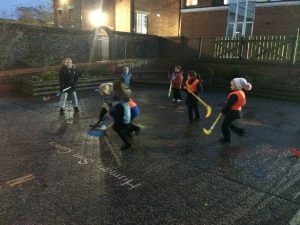 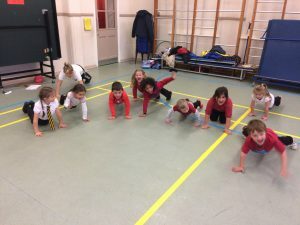 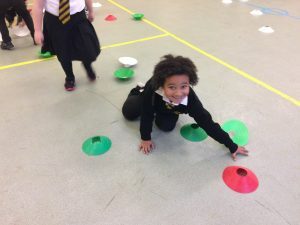 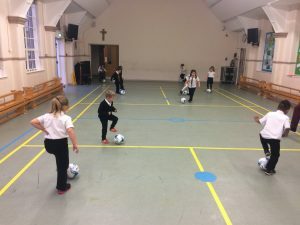 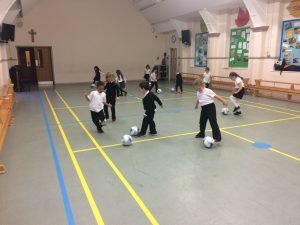 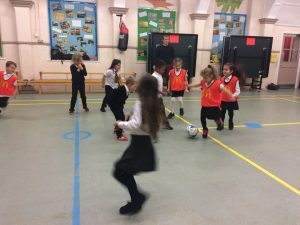 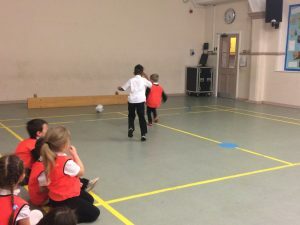 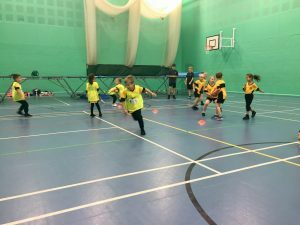 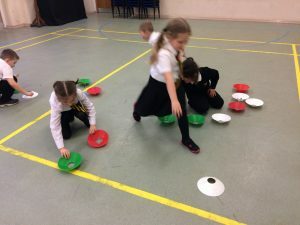 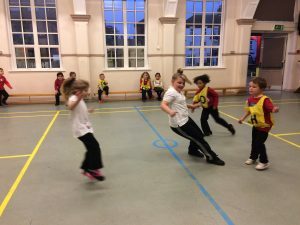 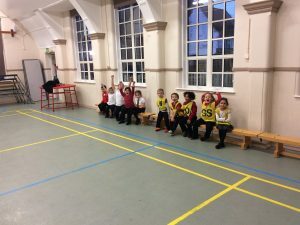 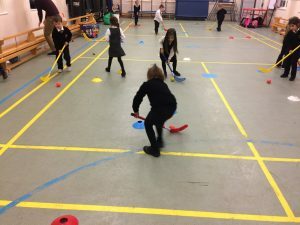 Last term we had fun exploring Football, Hockey, Dodgeball and many more sports. 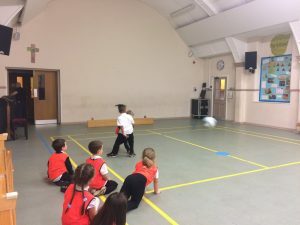 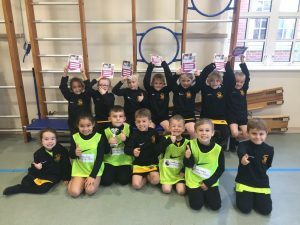 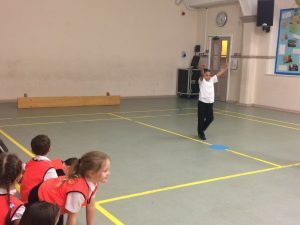 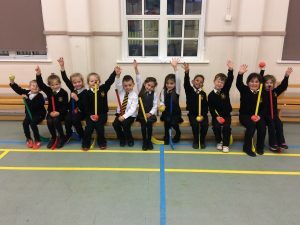 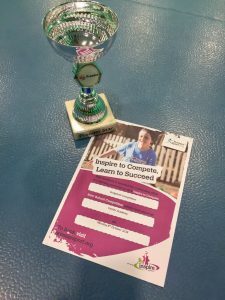 KS1 have had a fantastic start to the 2018/19 sporting school year, winning 1st place in the Premier Sport dodge ball morning at Caister Academy on Monday 8th October. 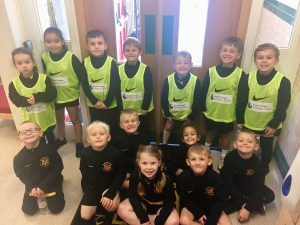 Miss Howes and the school are very proud of both teams.